China has long been under the strict censor of censorship – its citizens do not have access to YouTube, Facebook, Google, Twitch, and many other services that are already familiar to us. Apart this Steam, which has as many as 30 million users. The situation is aggravated by the fact that in order to publish a game in China, it is necessary to go through state censorship and get a kind of rental certificate. Due to changes in the structure of the government since March of this year, this procedure has failed to go through a single game. Thus, Steam is one of the few ways to play new games in China, since it does not include censorship requirements. However, the Chinese government repeatedly pressured Valve to demand a regional customer release. 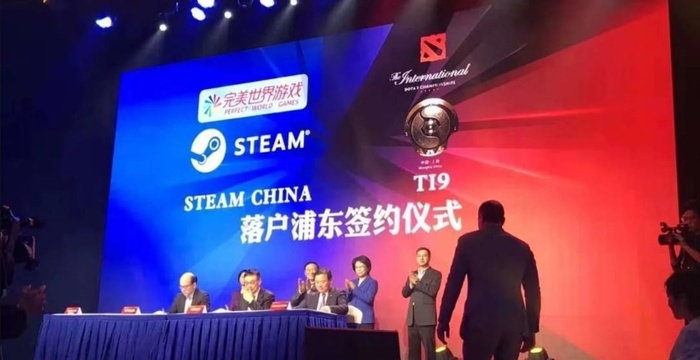 And so it happened – Valve announced Steam China. Chinese gamers were unhappy about this turn of events. They are used to using the global Steam client, and having a regional client can untie the government’s hands to block the regular version.